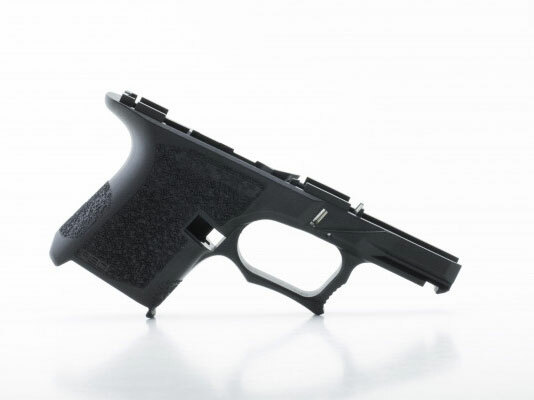 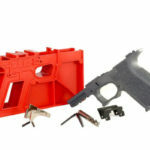 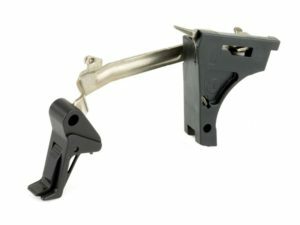 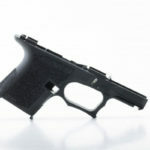 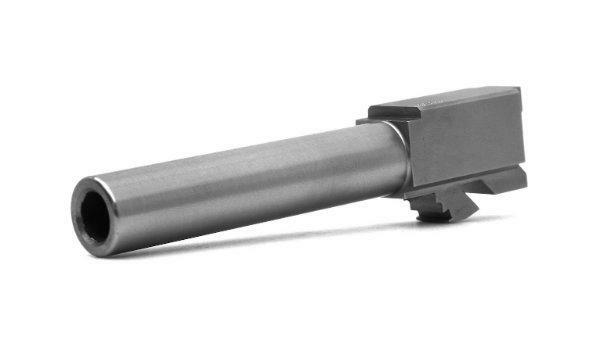 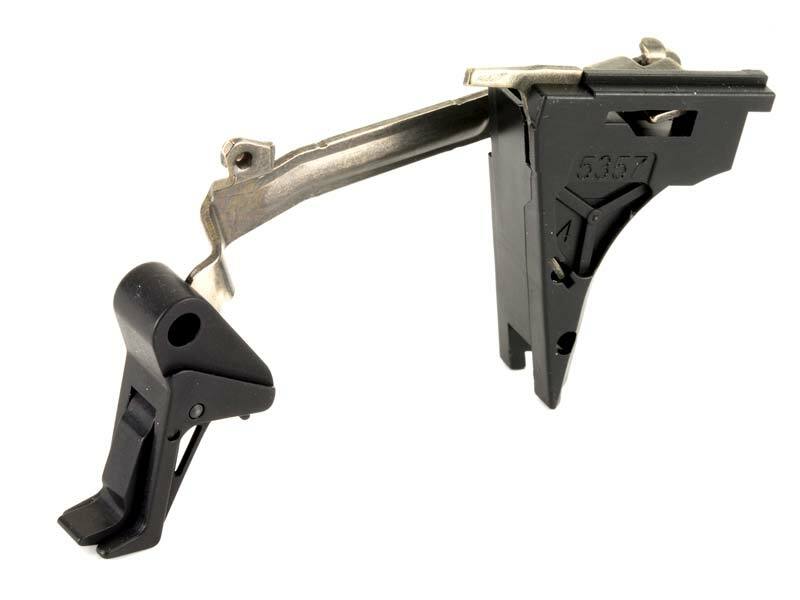 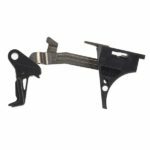 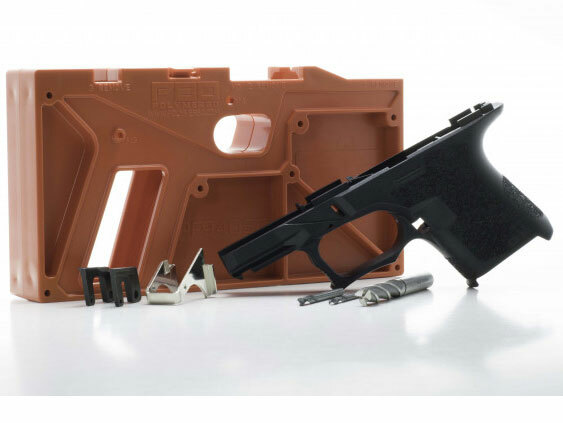 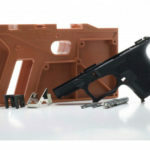 The industry’s only 80% Subcompact Polymer pistol frame offers new features and ergonomics. 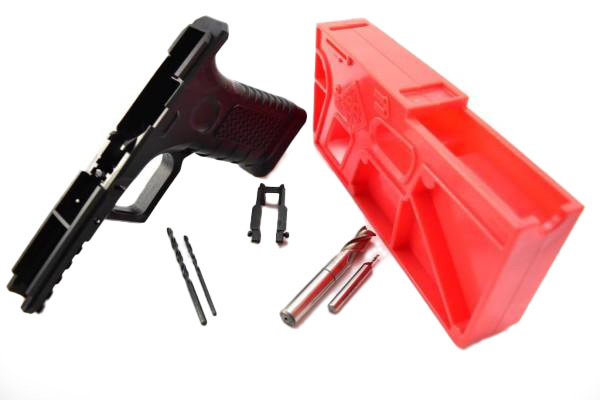 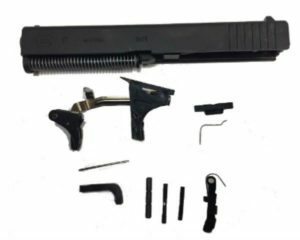 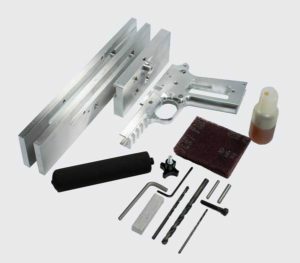 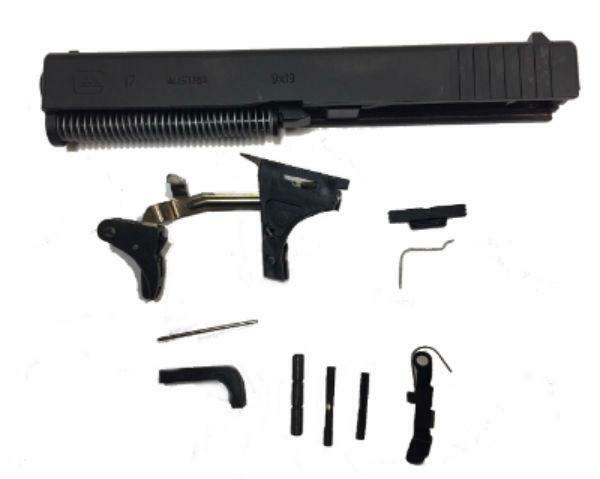 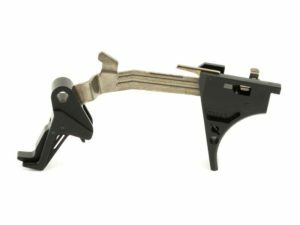 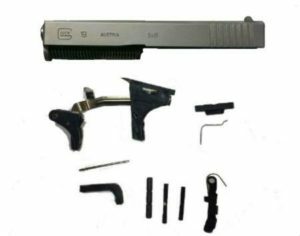 The PF940SC comes with everything necessary to complete a Gen 3 Glock 26 or 27 compatible pistol frame. 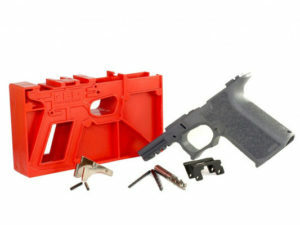 Includes the Polymer80 aggressive standard grip text.